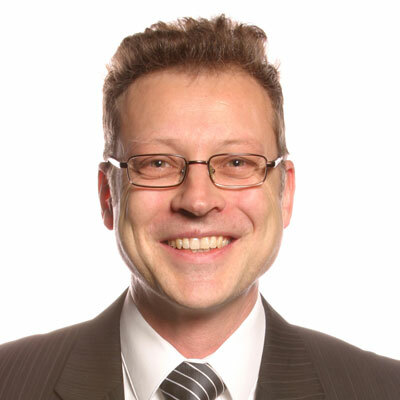 David Enser is an International HR professional with extensive experience in end-to-end mobility programme management. His particular areas of expertise include HR transition and HR outsourcing models, assignment tax compliance, global vendor management and the development and implementation of global mobility, general HR and employment policies. 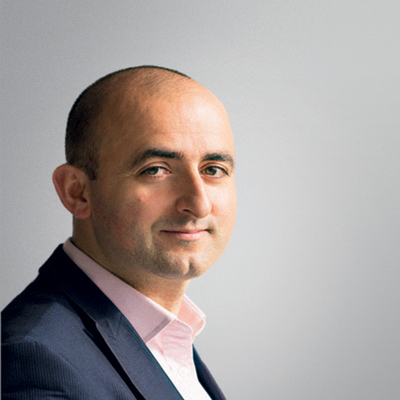 He has worked in HR and mobility roles for and with Nokia, IBM, Procter & Gamble, Wella AG and Paragon Consulting. 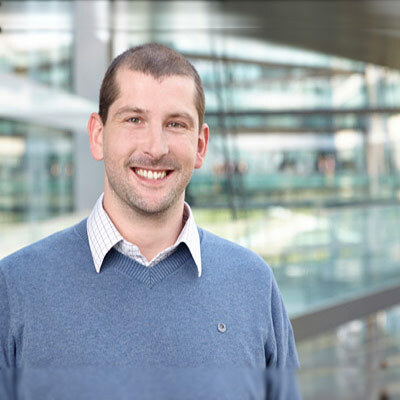 Before taking over leadership of the RES Forum David was Head of Cross Border Employment for adidas in Herzogenaurach, Germany. He has lived and worked in France, Germany, Hong Kong and Japan. Jose Segade is an HR Global Mobility professional who specialises in global mobility strategy; the design and implementation of mobility initiatives and service delivery; policy design; and company wide immigration and tax compliance. Jose's industry experience over the past 13 years includes regional Global Mobility roles for Procter & Gamble, IBM, Goldman Sachs, Towers Watson and currently Prudential in London. He has personal expat experience in Spain (Military Service), France (University), and Belgium (expatriate assignment). Heather Hughes joined the RES Forum as General Manager at the beginning of 2013. She has over ten years of experience working in the fields of international mobility and compensation and benefits, and has worked in both in-house roles and for out sourced providers, working for IBM, Cartus, Deloitte and Lloyd's Register. 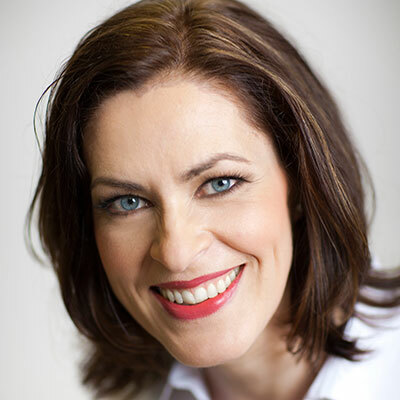 Heather has extensive experience in end-to-end management of international assignments. She is skilled in policy benchmarking as well as in vendor selection and management for both mobility and benefits programmes. 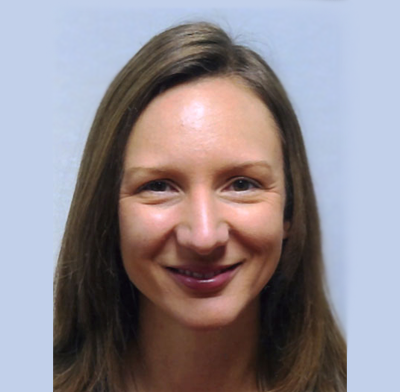 Heather has lived and worked in France, Spain, Italy and the USA, and is currently based in London. Dr. Marja Tahvanainen is an Adjunct Professor of International Human Resource Management at Aalto University School of Business in Finland. She has taught related classes at undergraduate, graduate, and MBA programs both in Finland and abroad, and has been published in journals such as International Journal of Human Resource Management, Human Resource Management, European Management Journal and International Business Review. During the past several years Marja has devoted most of her time for supporting HR professionals in her field. She leads various educational networks of which IHRM Club is the oldest one, founded in 2002. On a yearly basis, she reviews recent studies conducted on global mobility and reports findings for practitioners who seldom have the time and opportunity to keep abreast of what research can offer for them. Marja’s long-term and close co-operation with leading companies based in Finland has given her a position where her views and advices on global HR issues are sought after. 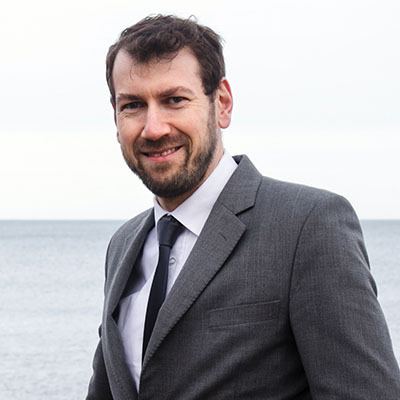 Benjamin is Professor of Strategic Management and Organization at the Leuphana University of Lüneburg in Germany. He is a highly qualified academic and has been published in journals such as the International Journal of Human Resource Management, the Journal of International Management, and Zeitschrift für Führung + Organisation (zfo). Moreover, he is leading an academic network funded by the German Research Foundation (DFG), in which German scholars work on topics related to Expatriate Management. Benjamin was awarded his doctoral degree (Dr. rer. pol.) in 2013 from the University of Hamburg and his first degree in Business Administration from the University of Erlangen-Nürnberg. Benjamin has also studied at the American University in Washington, DC, and his areas of expertise include research on Expatriate Management, Diversity & Inclusion Management, as well as Top Management Team (TMT) research. Benjamin has solid experience of working in industry and has worked at Merrill Lynch Global Private Client Group, Washington, DC and at the UVEX Winter Holding GmbH & Co KG in Industrial Sales and product management. 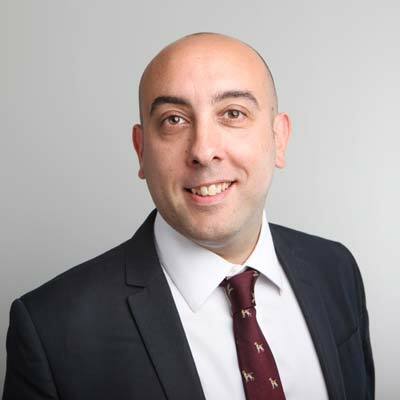 Jose's industry experience over the past 13 years includes regional Global Mobility roles for Procter & Gamble, IBM, Goldman Sachs, Towers Watson, Prudential and currently works for an organisation in the financial services sector based in London. He has personal expat experience in Spain (Military Service), France (University), and Belgium (expatriate assignment). Andrea Piacentini is a seasoned international HR professional with particular specialisms in compensation, benefits, expatriate management and employment tax gained over a fifteen year period working for Procter & Gamble, PricewaterhouseCoopers, Royal Bank of Scotland Group, Life Technologies and Colfax. He recently joined Standard Life as Head of Reward UK & Europe and is based in Scotland. Michael lectures in the areas of international and strategic Human Resource Management (HRM). He is the Dean of the School of Management and the Director of the Cranfield MSc in International Human Resource Management. Before joining Cranfield, he worked as the Head of Human Resources in a multinational corporation based in Munich, Germany. His research focuses on human resource strategies, structures and processes of multinational organisations, international mobility, global careers and change management. Michael has published more than 100 academic and professional papers and reports. He is the lead author of two recent books on international HRM and global careers, part of the acclaimed Routledge series on global human resource management. Since 2012 he has also been the Editor of The International Journal of Human Resource Management. Michael has a first class honours degree in Economics from London University and an MSc in Industrial Relations and Personnel Management from The London School of Economics & Political Science. Michael has several years of work experience with major consultancies and in industry. He has conducted a variety of consulting and research assignments with cutting edge multinational organisations mostly from the financial, automotive, telecommunications, chemical, electrical engineering and electronics industries. He has also consulted for humanitarian agencies, government and the United Nations. He has worked in his native Germany, Australia, the USA, Colombia, Spain and Britain and speaks English and Spanish fluently.